stitch in haloween. 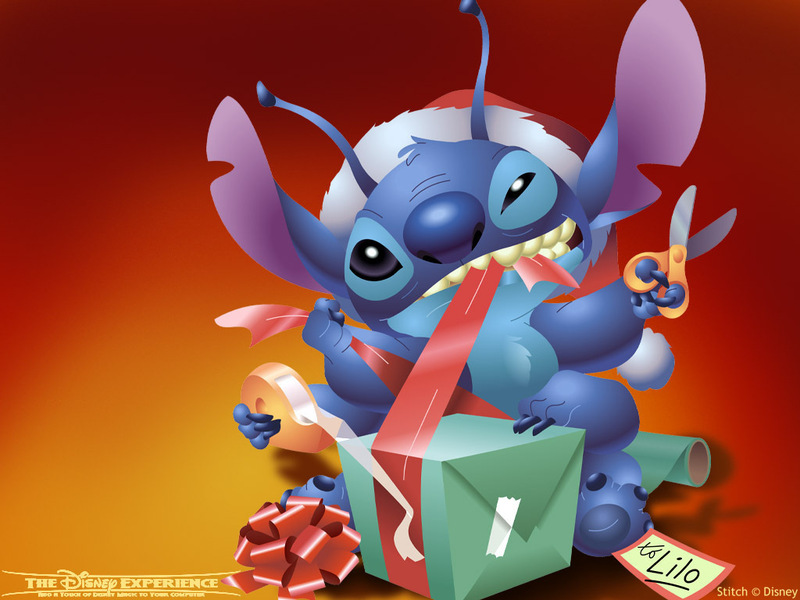 stitch is very cuteee!!. HD Wallpaper and background images in the Lilo & Stitch club tagged: lilo and stitch.